Kitazato is one of the leading companies, at an international level, in research, development and manufacture of medical and biotechnological products for human reproduction. One of our largest contributions in the field of reproduction has been the development of the Cryotop® Method, the system which popularised the revolutionary technique of Vitrification and secured its implementation at a global level. During the last decade, numerous professionals have placed their trust in the fantastic results offered by the Cryotop® Method, making it the undisputed market leader in vitrification of oocytes and embryos, in all states of development. Unlike other brands of the sector, Kitazato has developed its whole portfolio internally. Today we have over 550 references for Ovarian Puncture Needles, Embryo Transfer Catheters, Pipettes, Vitrification Equipment and Cultivation Equipment. 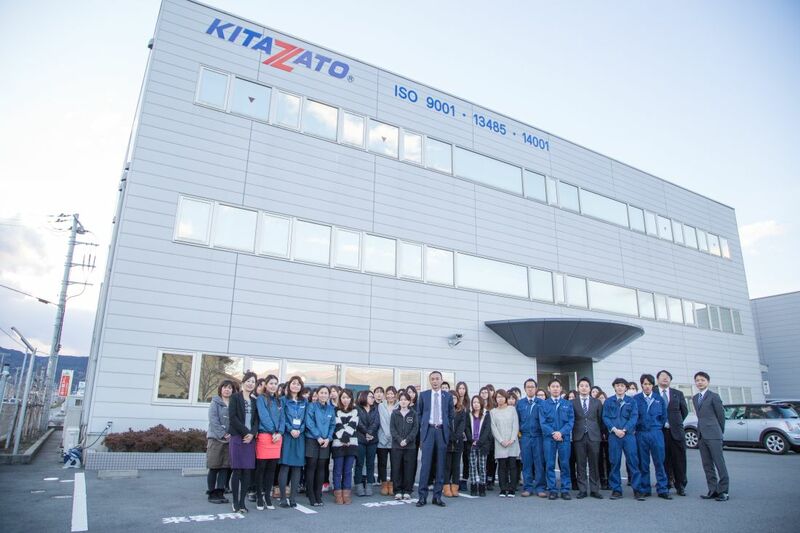 At Kitazato we apply the philosophy of continuous improvement. To do so we cooperate with some of the most important fertility clinics in the world, listening attentively to their suggestions and adapting to the results of their research and their daily work to develop new methods to combat infertility and constantly improve our products. Our relationship with the clinics is very close thanks to our international training programme. We constantly organise workshops and talks for embryologists and doctors where we have the opportunity to see and learn about the correct use of our products. We offer you our experience so that you can obtain the quality results that we are capable of offering. Because quality is the raison d’être of Kitazato; we believe in it from start to finish, from the selection of raw materials to the delivery of products to the clinics. This is our main objective, our daily challenge: to offer the highest standards of quality to guarantee that our clients achieve the best results, and thus be able to make the patients’ dreams of being parents a reality.